Our annual camp is a 4 day, 3 night retreat for adults 18 and over and takes place at Camp Trout Lake, hidden away in the beautiful Pocono Mountains near Stroudsburg, Pennsylvania. Improvisers from all over the world come together and learn improv from nationally renowned teachers. This three-night camping experience includes improv workshops from top instructors, camp activities like archery, lake swimming and kayaking. Your accommodations are great too with cabin camping with private showers and bathrooms, all your meals and much more. Camp is a relaxed environment to learn while experiencing camaraderie, community and nature. Over 3/4 full sign up today! ($250 USD first payment the rest in 30 days.) *Payment Plan available up to 30 days before camp. Workshops: 10 hours of workshops from master improv teachers! Performances: Improv jams and shows with your cabinmates! Camp Activities: Archery, kayaking, swimming, campfires, volleyball, basketball and so much more! Community: Meet improvisors from all over the world... community and camaraderie in nature! Amanda Blake Davis is an actress, improviser and writer living in Los Angeles. 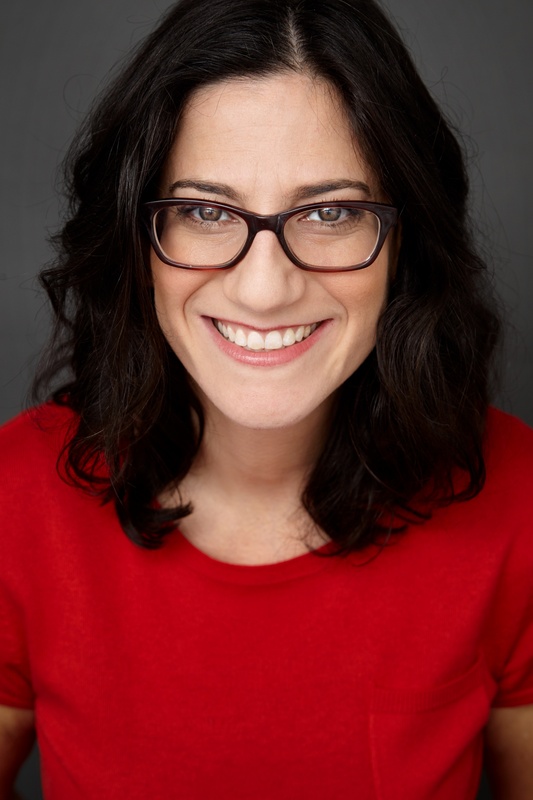 She trained in Chicago and is a veteran of The Second City etc stage where she wrote and performed in five original revues, including Disposable Nation, Campaign Supernova and Studs Terkel's Not Working, for which she won a Jeff Award for Best Actress in a revue. She performed Twist Your Dickens! at the Kirk Douglas Theatre in Culver City in the role of Tiny Tim, et al. She was part of the hit show Undateable at The Second City Hollywood. She can be seen improvising musicals with Baby Wants Candy at UCB Sunset, and seen performing long form with Heyday and Triumph at various theaters around LA. 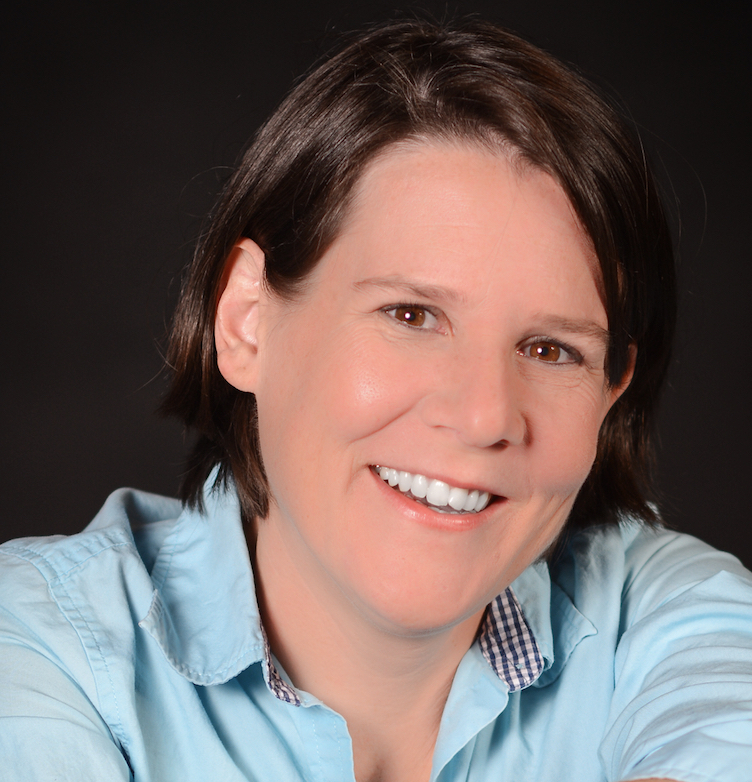 Rachel Rosenthal is an improviser and improv instructor with over 17 years’ experience. She is also a free-style rapper. She performs weekly in New York City with free-style rapping Hip Hop comedy team, North Coast, (“Top 10 Comedy Show” - Time Out NY) and with Blank! The Improvised Musical (Off-Broadway). An award-winning instructor, Rachel has led improv workshops all over the world from Barcelona to Iceland to Hawaii and has been a faculty improv instructor at The Peoples Improv Theater, Miami Ad School, Brooklyn Comedy Collective, and at Reckless Theatre in NYC. Once called an “improv whirlwind” by The Huffington Post, Rachel tours nationally and internationally with both North Coast and with free-form team, Big Bang. Prior to moving to New York, Rachel also worked at ImprovBoston for 8 years. Rachel is also a writer, storyteller and actress and has been featured on VH1, MTV, and on several podcasts and radio shows including “This American Life,” “Risk!,” Slate’s “The Gist,” and WBUR’s “You’re the Expert.” More at www.theraeroshow.com or on social media at @raeroshow. Jacque Arend started improvising in 2005. Her first dose of education came from IO Chicago's summer intensive. She co-founded The Torch Theatre (Phoenix, Arizona) in 2007 and was a collaborator on their training program. Her focuses include Ensemble Performance, Advanced Formats, as well as various workshop focuses including Deconstruction. Jacque is the lead instructor for The Torch Theatre's Corporate Team Building program and administers the training center. She also instructs the improv/comedy programs for actors at Arizona Actors Academy and is the registration coordinator for Camp Improv Utopia. Jacque is a regular performer with a handful of ongoing troupes, such as Light Rail Pirates, JaxN Reed, Skewed News Hour and MuChuChu. 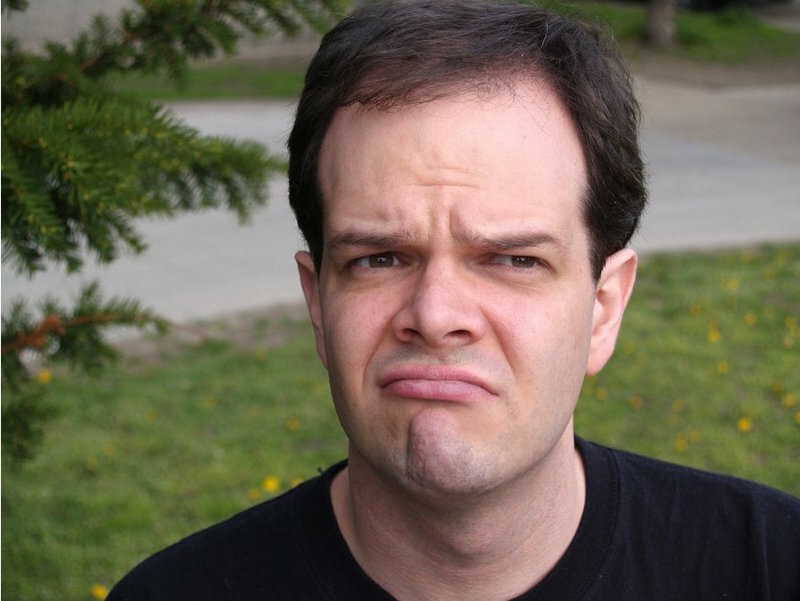 Jacque has played on main stage of the Phoenix Improv Festival for the last eleven years. Recently she has performed at the 2016 District Improv Festival, 2017 Del Close Marathon and the last three years of the San Diego Improv Festival. She has brought her workshops to the District & San Diego Fest as well as Camp Improv Utopia East. Pj Jacokes had been officially improvising since 1997. He is the Producer and a Co-owner of the Go Comedy! Improv Theater, which just celebrated their 10th anniversary, in Ferndale, MI. Pj helped create GoU: The Improv Academy - Go Comedy's training program. Prior to opening GO!, Pj performed at The Improv Inferno in Ann Arbor, MI. At The Second City, Detroit - he was an Actor in the Touring Company, a Stage Manager for the Resident Company and as the Head Instructor of The Second City, Detroit Conservatory. 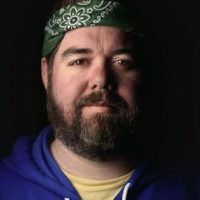 Pj is a co-producer and co-founder of the Detroit Improv Festival. Outside of improv, Pj has been a comedy consultant for an adult novelty company, performed as an elf for a holiday app, and co-starred in the Hungry Howies “Ad Guys” spots for 8 years, Pj has acted on stage and little screens for all of this millennium, including starring in the short film, “Victor” and across from Eminem in “Em, Where Ya Been?”. He has co-written over 25 sketch comedy shows, as well as TV, web and radio commercials, a television pilot, and two-thirds of his great American novel. 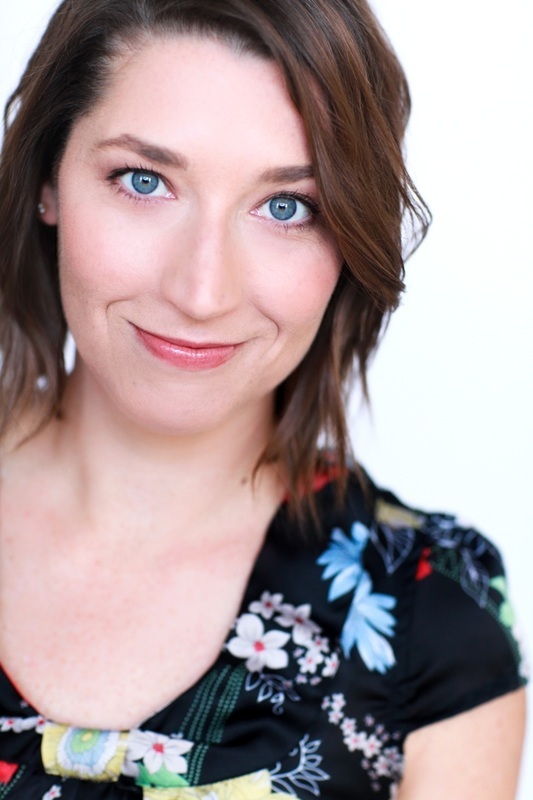 Vanessa Anton has trained with Upright Citizens Brigade in LA, Pack Theatre LA, Annoyance Theatre Chicago and with many other teachers who have hailed from Second City, iO, Magnet Theater and The Nerdist. She has performed in the LA Improv festival, Femprov Festival in San Francisco, Ghostfest in Phoenix, Red Rocks Improv Fest and Improv Fest Ireland in Dublin. She enjoys traveling and getting to know other improv communities and has performed in Oslo, Norway and in London at the Hoopla. Vanessa received her BA in Theatre Arts from San Diego State University. She currently teaches at Finest City Improv and for UCSD Extension and enjoys being a part of the growing local improv community. Vanessa has recently performed her solo show "Unpaired" at both the Torch Theatre in Phoenix, AZ, and Finest City Improv in San Diego, CA, where she bares her soul showing that she can walk the vulnerable talk! 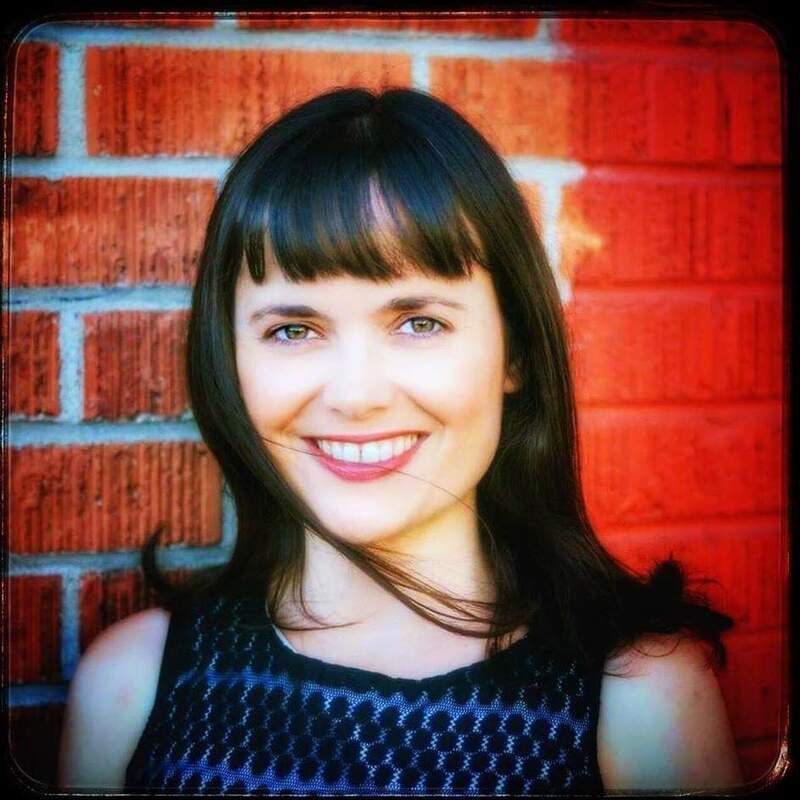 Vanessa will help you find and speak your truth with her vulnerability in improv workshop. She has taught her workshops in San Diego for both Finest City and Cornerstone Improv, in Phoenix, AZ at the Torch Theatre and in Newmarket, NH for Stranger Than Fiction Improv. Nick is an Actor, Improvisor and Writer living in Los Angeles, CA. On TV Nick has been on the Emmy-Award winning shows The Office and Grey's Anatomy. He has also made appearances on Jimmy Kimmel Live, New Girl, Stan Against Evil, Brooklyn Nine Nine and Parks and Recreation. Nick has trained at The Groundlings and iO West. He is an alum of The Sunday Company at the Groundlings and currently performs at the M.I. 's Westside Comedy Theater with LA's Critically Acclaimed Harold team King Ten and County Line. 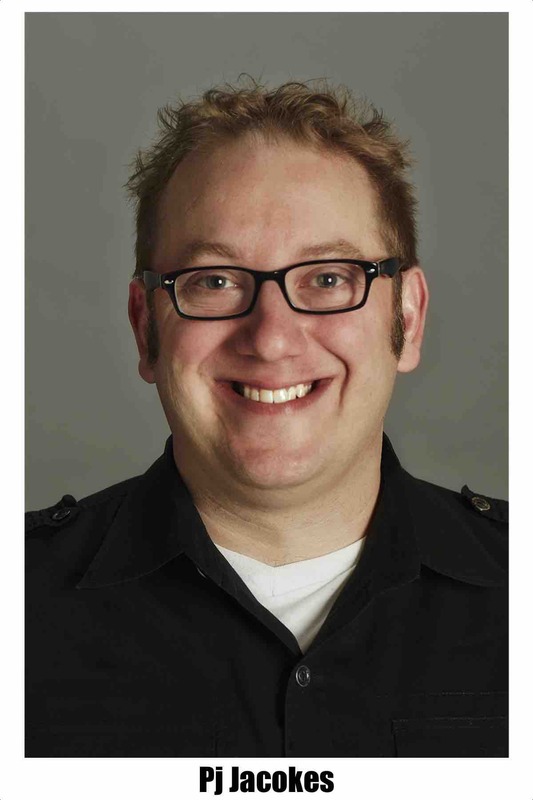 Nick is currently the Artistic Director of Mi's Westside Comedy Theater where he teaches and performs. He is also Co-Owner of Voodoo Comedy Playhouse in Denver. Nick has taught improv at iO West, The Groundlings, The Pack Theater, Voodoo Comedy and has done workshops all over the world. Nick is also the Camp Director and Founder of Camp Improv Utopia a a 501(c) (3) Non Profit improv retreat for grown ups. 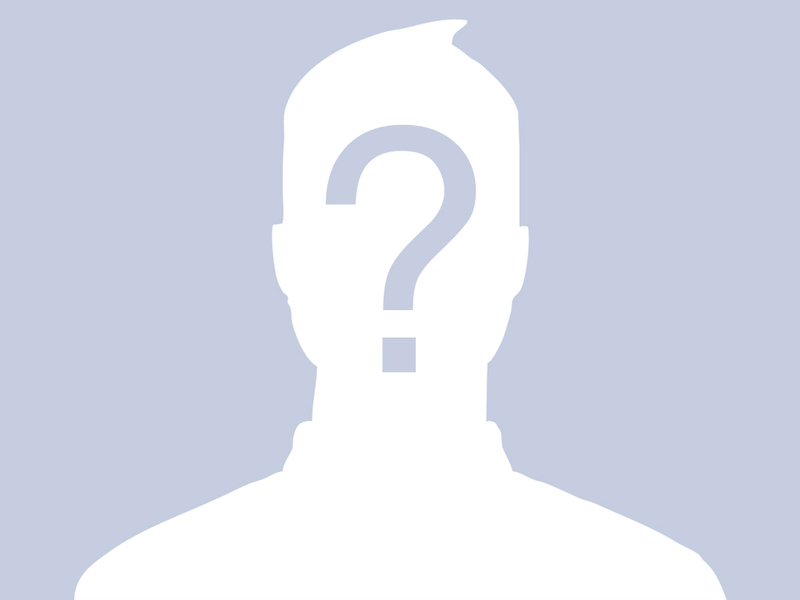 He is also one of the founding members of the The Improv Network.